Thinking of making the switch from conventional packing to mechanical seals? There's a lot of upside to doing so. Mechanical seals can save maintenance people an immense amount of time and money, but only if they're installed correctly and properly cared for. Read on for a basic understanding of mechanical seals, and how they differ from packing. WHY DO PUMPS NEED TO BE SEALED? In order to understand why pumps need to be sealed, let's go back to some pumping basics and review how a centrifugal pump operates. Fluid enters a centrifugal pump through the suction nozzle at the center of a rotating impeller. As the impeller rotates, its vanes fill with fluid, then force it out to the pump casing where it exits the pump through the discharge nozzle. Unfortunately, the discharge pressure will force fluid back behind the impeller, where it attempts to exit by way of the rotating drive shaft. 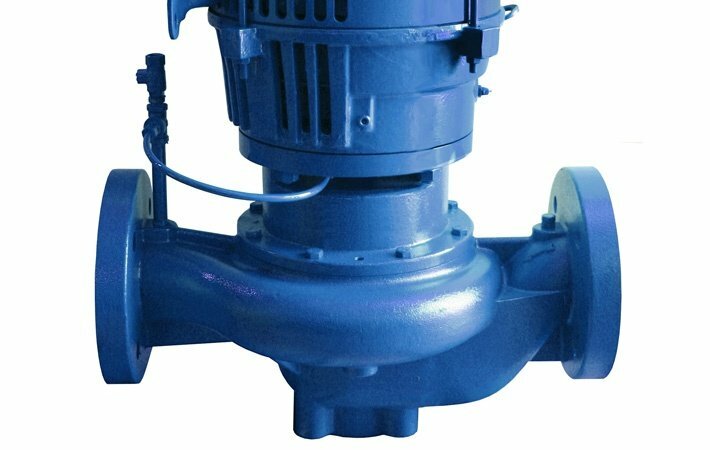 Attempts have been made by pump manufacturers to minimize this leakage through design, but the leakage won't be stopped entirely. Some form of sealing method must be put in place to minimize the leakage. 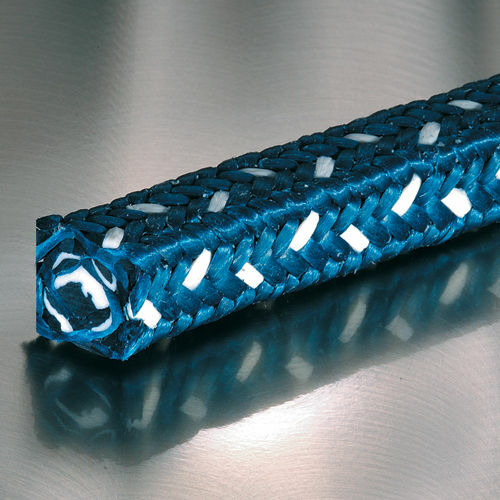 Packing materials were originally the sealing method of choice, using soft, flexible materials. Today's packings come in a wide variety of choices, with something for nearly every application. It's still a very popular method of sealing pumps because of its low upfront cost, easy installation, and readily available materials. 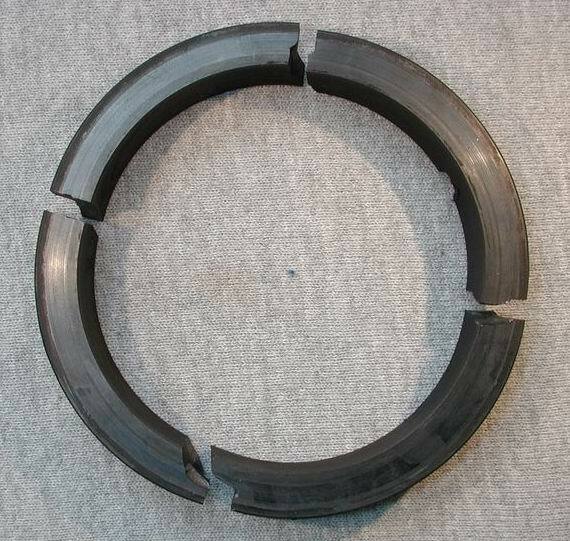 However, it can be a very costly venture over time as they require more maintenance, and also allow more product loss than mechanical seals. 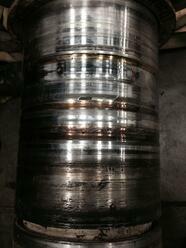 The biggest benefit of using mechanical seals is the drastic reduction in leakage. 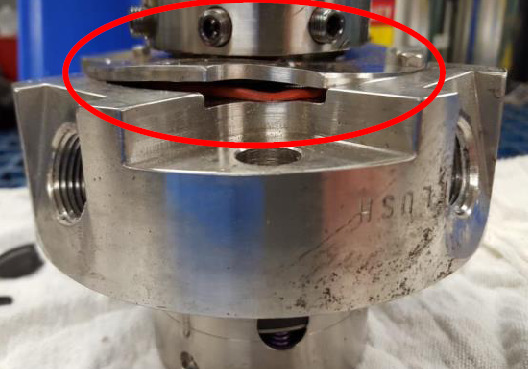 (Here's an example where a paper mill replaced packing with a mechanical seal to stop leakage.) That reduction in leakage also has an effect on a number of other things as well. 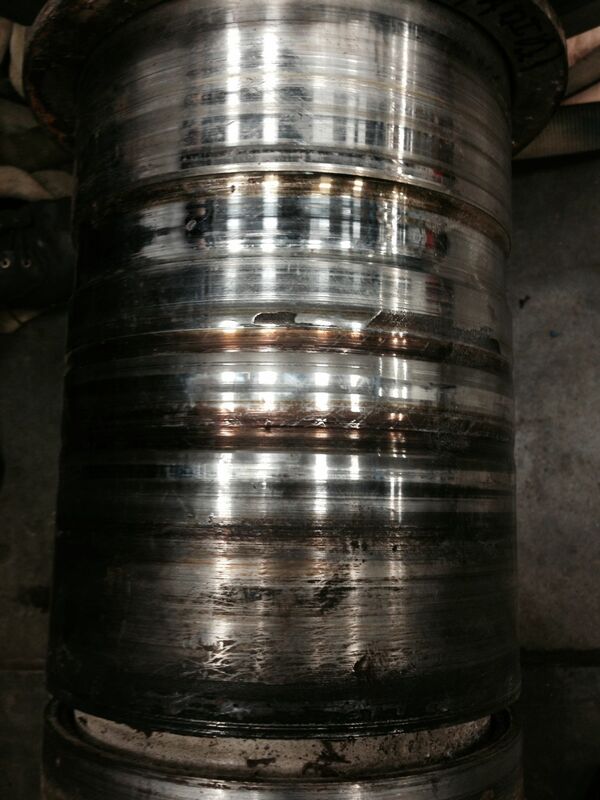 Things like a safer work environment without a wet floor, fewer bearing failures caused by leaking fluid, no excessive wear on the shaft sleeve damage from packing (see photo). The maintenance department also sees a savings in time and budget. No more adjusting or replacing packing. But before you jump into changing all your packing to mechanical seals, make sure you talk to someone who knows about them. Mechanical seals are complicated pieces of equipment, with a wide variety of materials and configurations to choose from, be sure that what you invest in is exactly what you need for your application. Thinking of making the switch from packing to mechanical seals? Or have a current problem with a mechanical seal? Ask us about it! We gladly provide technical assistance to businesses in Wisconsin and Upper Michigan. Learn more about the relationship between mechanical seals and pumps in our eBook! 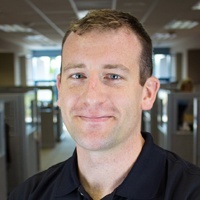 Tom Schroeder is an Application Engineer II at Crane Engineering. He has more than 7 years of experience in the general industry sector. He specializes in the proper selection of fluid processing equipment like pumps, filters, mechanical seals, and mixers.